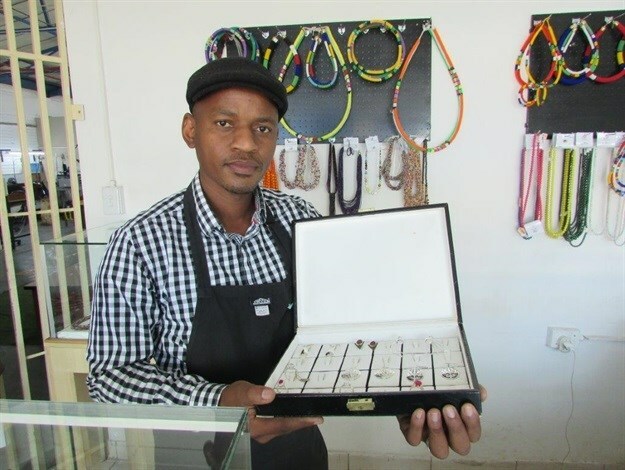 Formed in 2009, the SEDA Limpopo Jewellery Incubator (SLJI) is an NGO that aims to create economic opportunities for emerging jewellery businesses from historically disadvantaged communities in the region. A jewellery designing and manufacturing centre, one of SLJI's long-term goals is to gain access for its SMMEs to international markets. 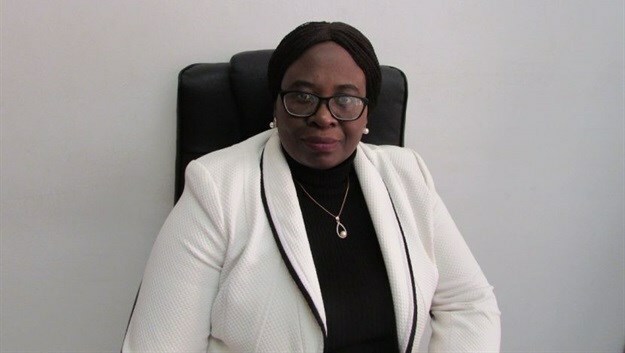 Some of its accomplishments include having 18 SMMEs graduate from its programme thus far and receiving full accreditation from the Mining Qualification Authority. SLJI has a major partnership in the works that it believes will help distinguish it from many other non-profit organisations in the province, but we'll have to stay tuned as the details have not been finalised just yet. To find out more about the incubator - its successes, goals, challenges, and how potential programme participants and funders can get involved, we chatted to SLJI centre manager Tessa Ngobeni. Founded in 2009, what are some of the NGO's greatest accomplishments? 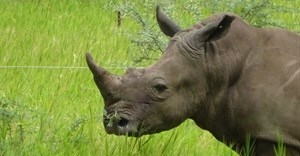 In 2012, SLJI won an international award in Botswana. In 2013, the centre received full accreditation from the Mining Qualification Authority. In 2015, one of our learners received sponsorship to study in Italy for two years. To date, 18 SMMEs have graduated from the programme. Since 2015, we have managed to maintain the QMS certification. In 2016, our learners won at the Thuthuka Awards, held by the Department of Arts and Culture for jewellery designs they produced for the 'Heroes' theme. In 2016, one of our SMMEs was profiled in the business section of Drum magazine. In 2017, one of our SMMEs went to China for three months for the purpose of up-skilling. From August 2018, two of our SMMEs were sent to China for three months with the assistance of the Department of Trade and Industry for the purpose of up-skilling. What are the long-term goals of the SLJI? To foster and promote a culture of entrepreneurship among marginalised black communities. What are some of the challenges SMMEs in the jewellery design and manufacturing sector face, and how does SLJI help entrepreneurs overcome them? SMMEs have a great challenge when it comes to access to markets, and the fact that jewellery is a luxury and not a need makes matters worse. As SLJI, we identify local, national and international exhibitions where our SMMEs can participate, exposing their products to a wide range of markets. Recently, we participated at this year’s Jewellex Africa exhibition at the Sandton Convention Centre and also at the China International SME Fair to be able to access the international market and form relationships. It is not easy for SMMEs to access metals to help with the production of jewellery due to license requirements. Therefore, SLJI bridges the gap by bringing the metals to SMMEs for easy access. As a lot of our SMMEs are based in the rural/sub-rural areas, access to advanced technology for mass production or for high quality products is a challenge for them. SLJI has high quality machinery and technology for SMMEs to be able to be more innovative and creative with their products. Are there any outstanding success stories you can share with us? We are busy working on a major partnership that will distinguish us from a lot of non-profit organisations in Limpopo and therefore position us at a competitive level whilst giving us a boost in terms of access to market and adding value to the work done by our SMMEs. However, details regarding the partnership cannot be shared at the moment. So far we have graduated 18 SMMEs on our three-year incubation programme. How can other aspiring entrepreneurs in jewellery manufacturing get involved? What are the criteria you look at? We also offer a learnership programme of up to 18 months, which is a Mining Qualification Authority (MQA) accredited qualification in jewellery design and manufacturing at NQF Level three and four. Learners receive a monthly stipend and also receive a certificate at the end of the programme. Learners serve as a pipeline for SMME development. The learnership targets matriculants and those with a minimum understanding of jewellery as the entry point. 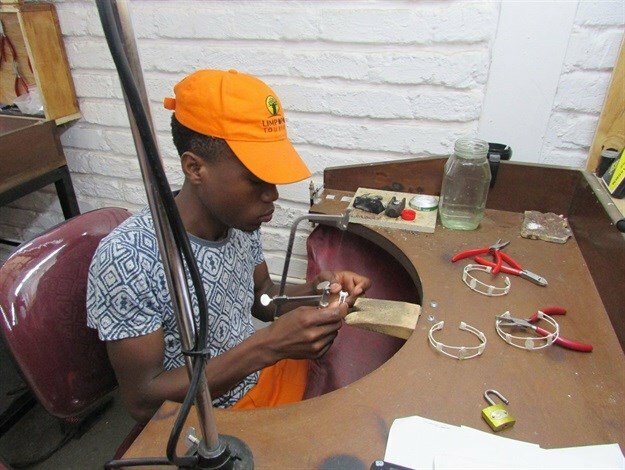 The programme targets historically disadvantaged youth between the ages 18-35 who have shown interest in jewellery manufacturing. We offer SMME development through our three-year incubation programme to informal/formal traders in jewellery design and manufacturing. 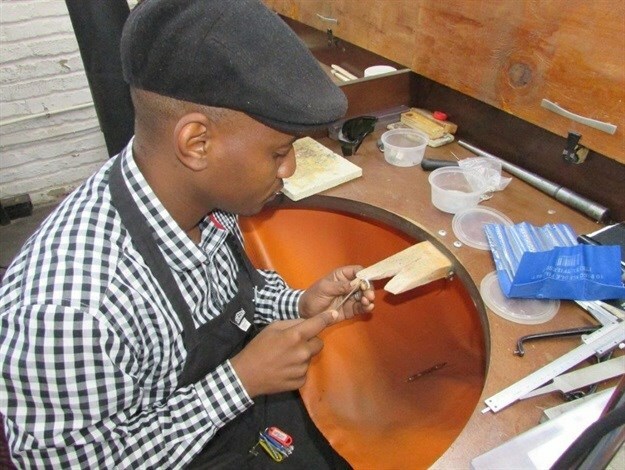 Our SMME development programme focuses on SMME business development through technical skills training, providing support in jewellery manufacturing, and facilitating access to markets and funding. How can potential funders get involved?
. Alternatively, they can visit our centre at Tempest Building, 102 Blaauwberg Street, Ladine, Polokwane. 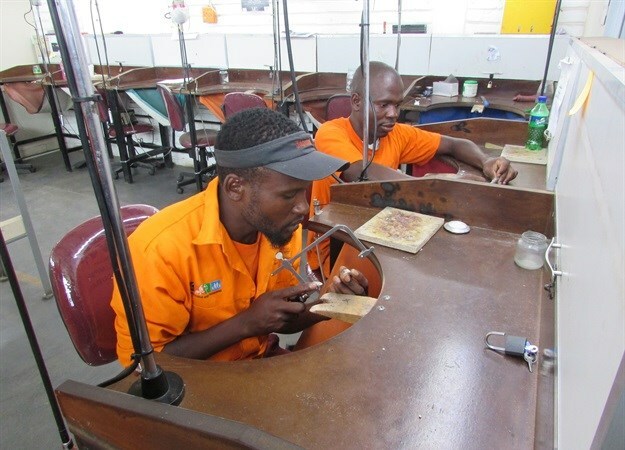 They can assist with either cash-injection, which is highly needed to sustain the centre, or offer SMME support in terms of funding SMME startup businesses, purchasing of equipment or machinery for the purpose of jewellery design and manufacturing. Any other support will be highly appreciated.